Now that’s the name of a workshop that gets your attention! And one I attended on Friday facilitated by David Chapple, Writing Development Manager at the SA Writers Centre. Why did I go? 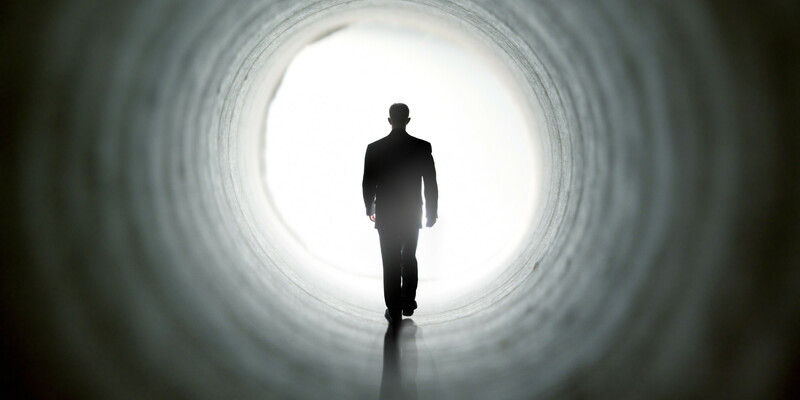 Death is something we all have in common – be it in the family or what will come to us whether we like it or not – and as much of my work focuses on certain aspects of loss, I was interested to hear other people’s opinions and feelings about death, grieving and the impact it can have. I had no idea what to expect, other than I knew that for me it would be an emotive experience, and I was pleasantly surprised. David did an amazing job of prompting, surmising, sharing and exploring our thoughts and beliefs of mortality, and I think we were all quietly awed at just how quickly we shared and how much. Eight strangers, who may or may not meet again, in the beautiful grounds of Enfield Memorial Park on a cold sunny day provided the perfect setting. The morning consisted of a series of prompts that literally decomposed (excuse the pun!) the last death ceremony we had attended. For some of us, including me, it was difficult to get past the sheer volume of feeling to remember specific sounds, tastes and smells, but it created a patchwork of human experiences, some light, others more intricate. In the afternoon we were asked to think about arranging our own death ceremony! Morbid and weird indeed, but again an interesting challenge – who would we want there, is there anybody we wouldn’t want to attend, how would we be remembered, what would be said, would there be music, laughter, tears, dance, what did we not regret, what did we still want to achieve…? It was a pleasure to be a part of. Two days that were full of intelligence, passion, bravery and humanity. Thank you all.